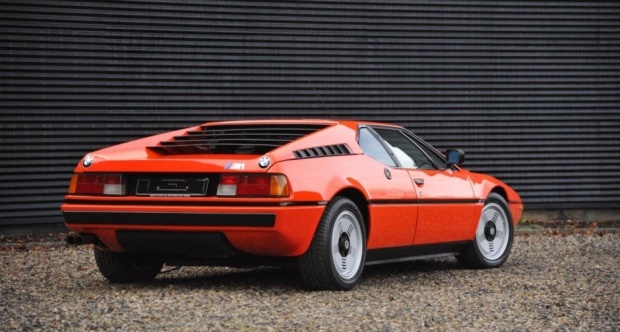 Long before BMW produced the mid-engined hybrid i8, there was the M1. 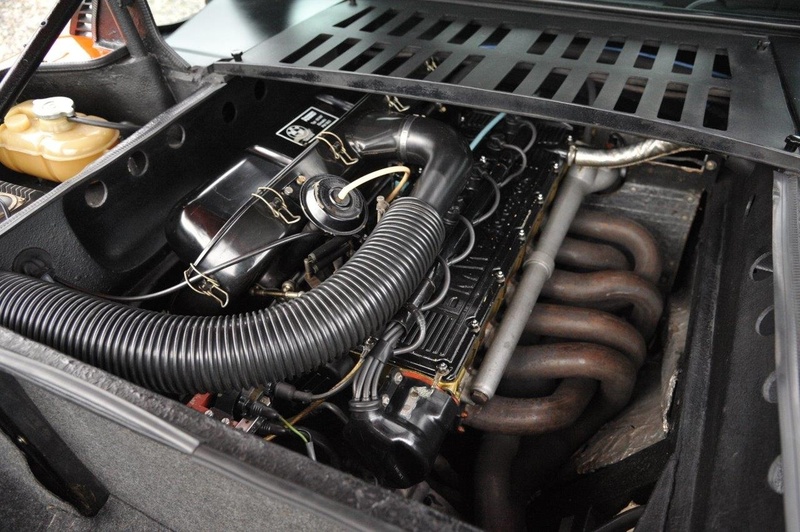 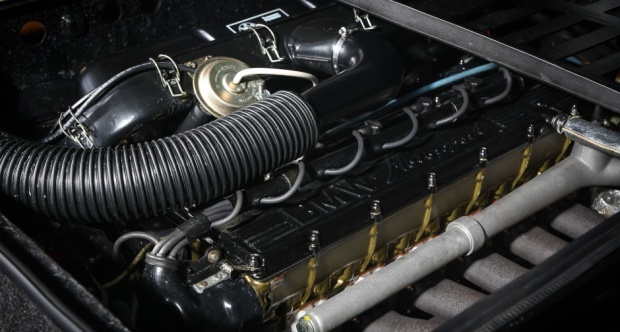 The 3.5L straight six-cylinder engine made 273 bhp — but the same engine was turbocharged for racing versions produced around 850 hp. 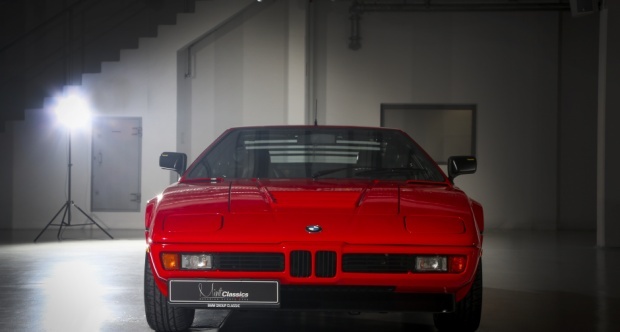 The very first “M” car, it was hand-built between 1978 and 1981 under the motorsport division of BMW. 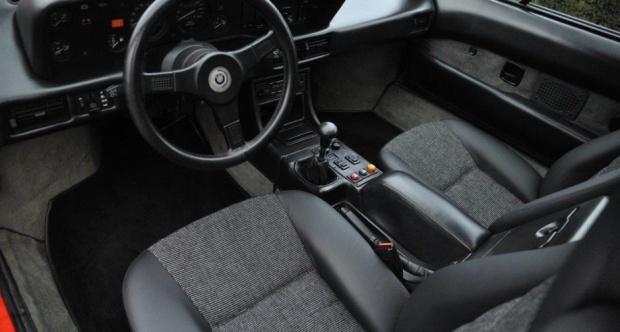 It was very different from the machines that came before and after. 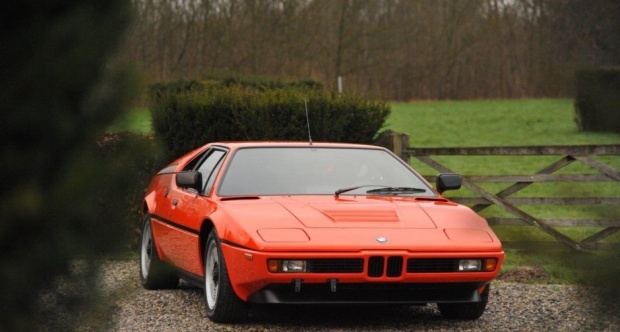 BMW’s high profile motor sport programme of the 1970’s was overshadowed by Porsche, whose various 911-based competition cars were the dominant force in GT racing around the globe. 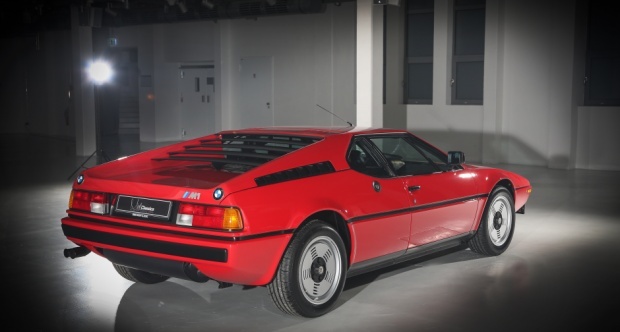 The M1 though was built to change all that. 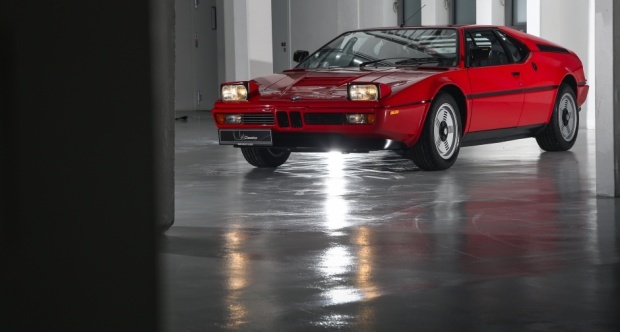 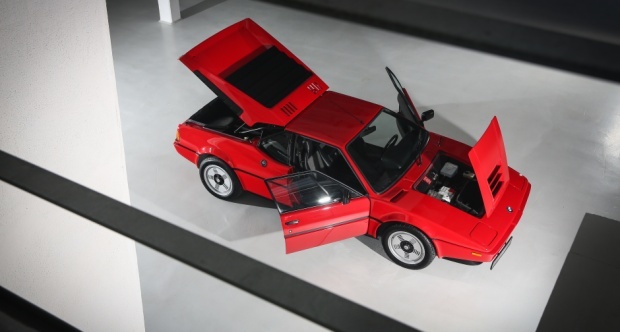 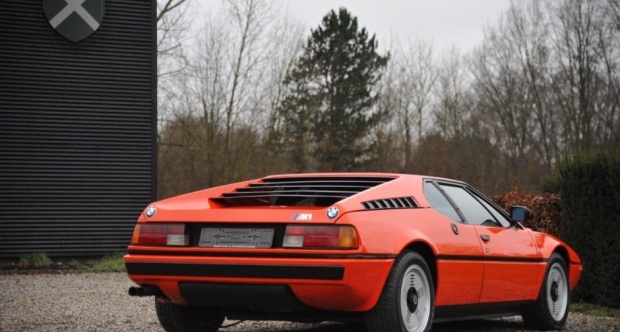 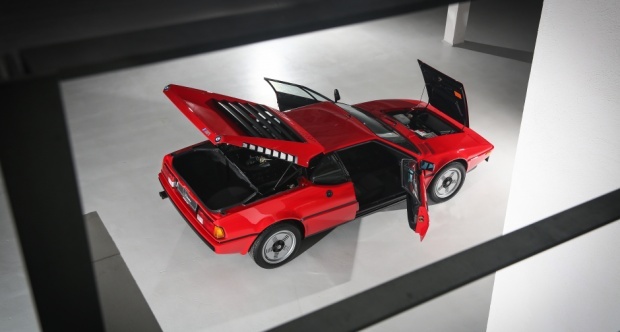 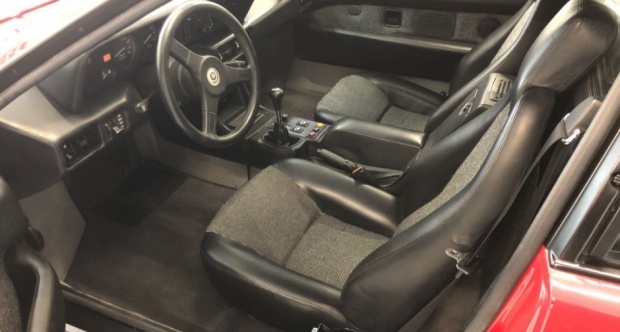 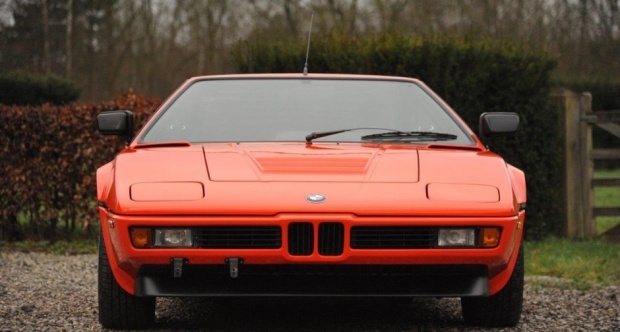 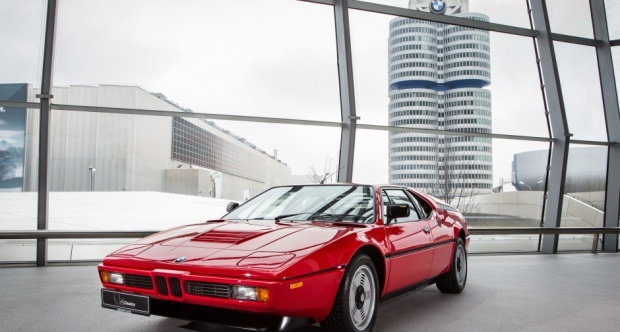 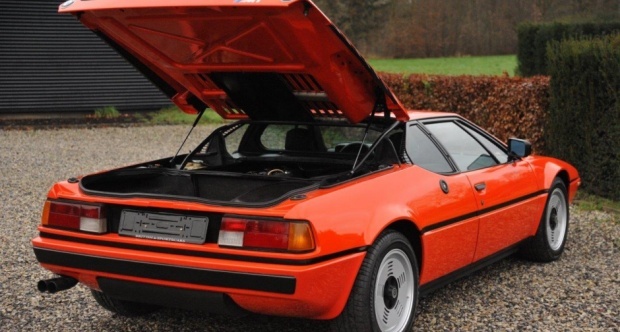 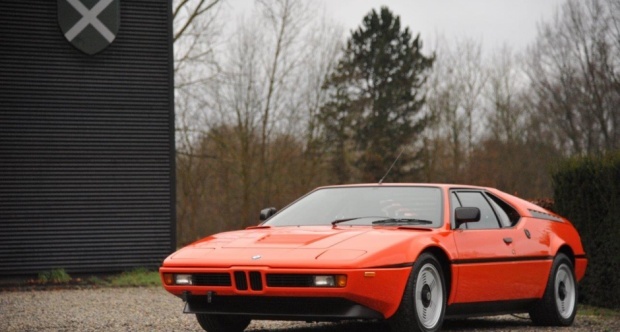 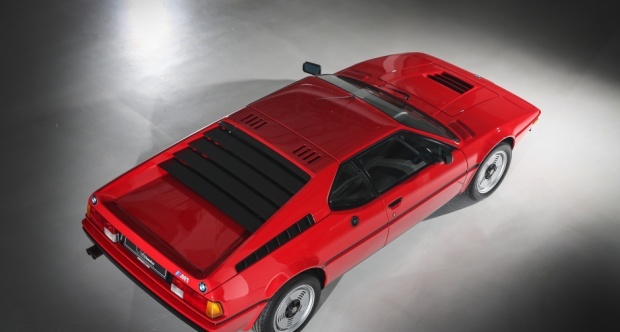 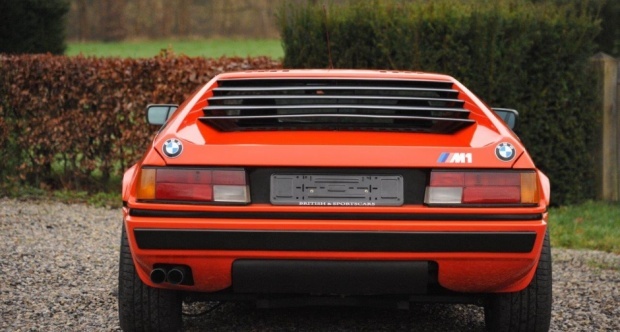 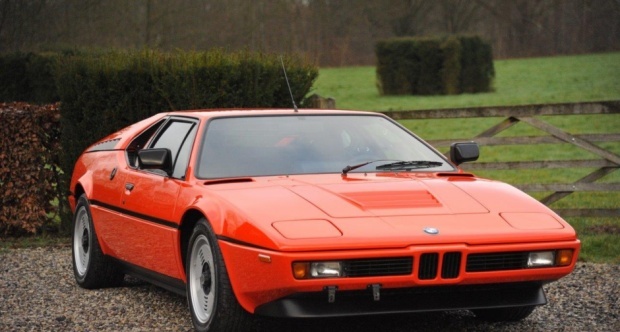 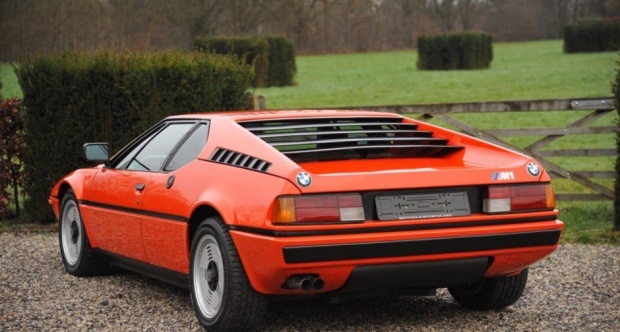 Its one of BMW’s rarest models, with only 453 production M1s made.